The True Gossip Home / 2013, 2014, debbie reynolds, guiding light, Halloweentown, interview, judith hoag, Kalabar's Revenge, kimberly j. brown, low winter sun, nashville, Quints, where are they now / Exclusive: Kimberly J. Brown ("Halloweentown") Where Is She Now? 2 Responses to Exclusive: Kimberly J. 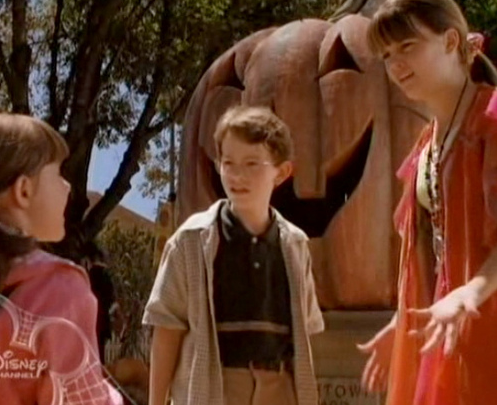 Brown ("Halloweentown") Where Is She Now?